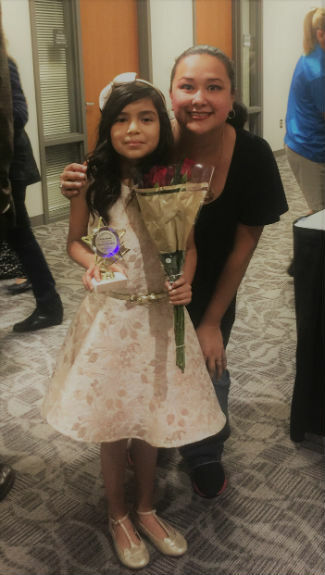 Valeria Muñoz, a second-grade student in Loren Luna's class, recently received the Superintendent's Star Award. All of Valeria's teachers agree that she is quite worthy of this honor. Valeria exemplifies the outstanding qualities of a star student. Congratulations, Valeria! We are proud of you!